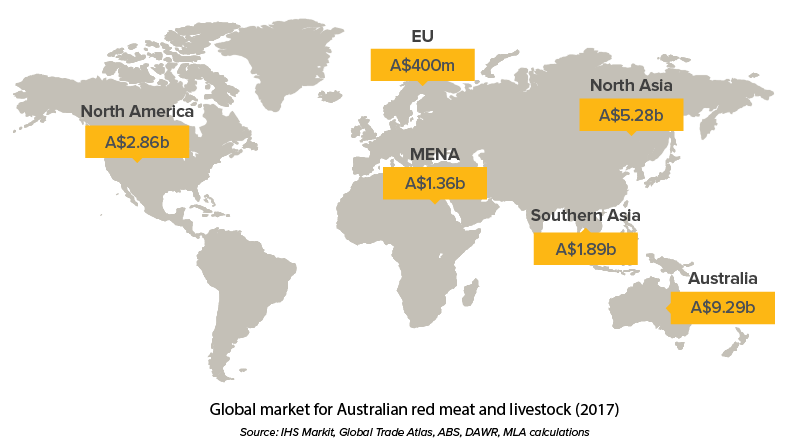 Fostering the long-term prosperity of the Australian red meat and livestock industry. Contributing to producer profitability, sustainability and global competitiveness. MLA invests in research, development and adoption projects with a wide range of partners including producer groups and research organisations. MLA supports extension and training opportunities with events and practical information, tools and calculators to assist producer decision making. MLA’s regional consultation process empowers producers to directly influence the on-farm research areas their levies are invested in. MLA is investing $66.9m on behalf of grassfed cattle producers. 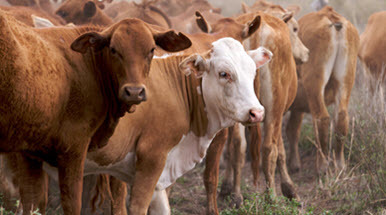 MLA is investing $14.7m on behalf of grainfed cattle producers. MLA is investing $47.3m on behalf of sheepmeat & lamb producers. MLA is investing $1.2m on behalf of goat producers. 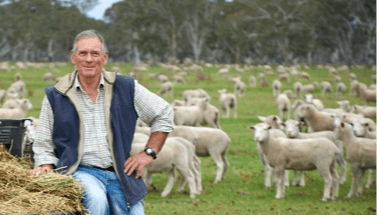 The Australian livestock industry’s on-farm assurance program. 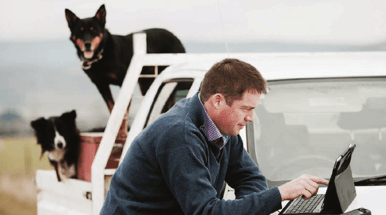 Australia’s world-leading system for the identification and traceability of livestock. Improving the eating quality and consistency of beef and sheepmeat. Access all of MLA's weather services. Access content and services tailored to you. Become an MLA member today.